One of the most devastating pieces of news that a pet owner can receive from a vet is that their dog has cancer. 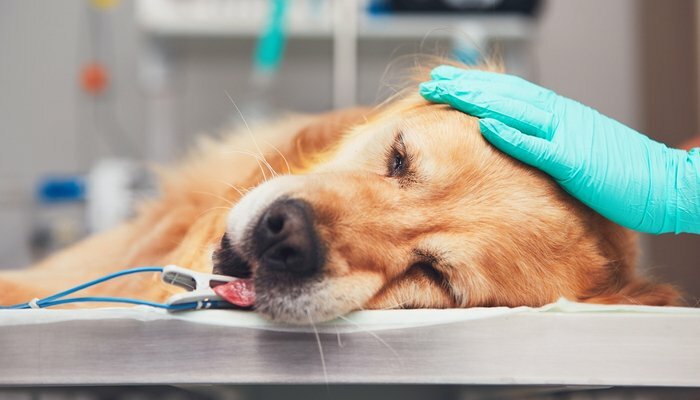 If your pet has been diagnosed with hemangiosarcoma, then you will have already no doubt found out that this can be one of the most aggressive forms of cancer in dogs. Hemangiosarcoma in dogs requires treatment and is curable with modern medicine. Treatments are available that will extend the life expectancy of a dog with hemangiosarcoma. There is also a lot that you can do to make your dog’s life more comfortable yourself. Learn here in this article everything you need to know about hemangiosarcoma in dogs. 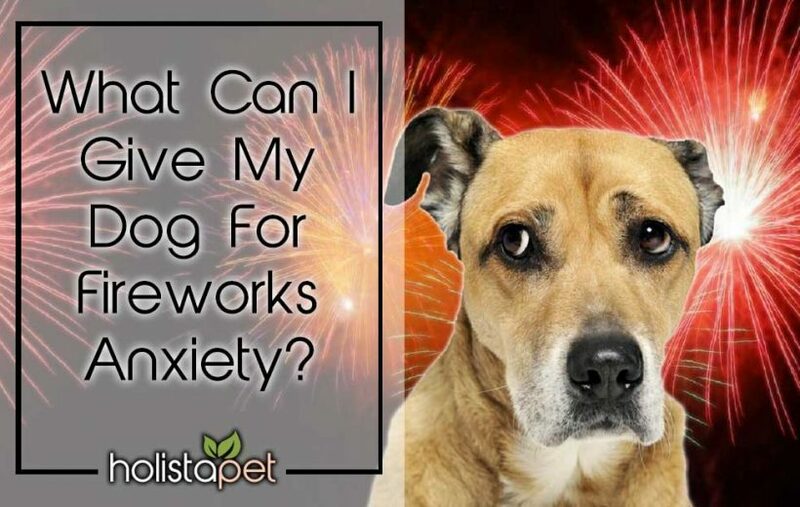 This includes the symptoms, the treatments, and what you can do to help your dog cope with this disease. What Is Hemangiosarcoma In Dogs? Hemangiosarcoma in dogs is a very aggressive form of cancer that originates in the cells of the blood vessels. It can occur on the skin, where it is usually treatable. It can also occur internally, where it may become very serious. The most common areas where hemangiosarcoma occurs in dogs are the skin, the liver, and the spleen. Hemangiosarcoma is metastatic, which means that cancer can quickly spread to other parts of the body. 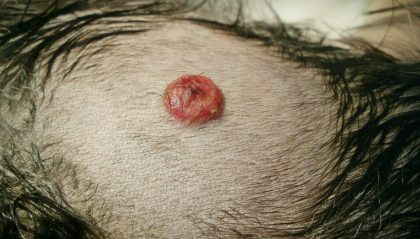 Dermal hemangiosarcoma looks like a glossy red or black growth on the skin and often undergoes surgical removal. Therefore, this form is often completely curable. However, in about one in three cases, the cancer is likely to spread to other parts of the body. In these cases, prompt removal of the growths is vital. Internal types of hemangiosarcoma in dogs include the liver, spleen, and heart. All of these types can have serious consequences for the dog. Hemangiosarcomas are tumors fed by the blood vessels. Because of this, they can sometimes fill with blood and rupture, which causes sudden death. Internal hemangiosarcoma can also cause severe pain. Therefore, pain-relief medications help in addition to the appropriate cancer treatment. CBD is useful in the same way: with or without conventional treatments. What Are The Symptoms & Stages Of Hemangiosarcoma In Dogs? While the location of dermal hemangiosarcoma can be easily visible on a dog, tumors that develop in the internal organs are much more difficult to identify early. There are often no outward symptoms of the condition until the tumor ruptures and bleeds. The most common symptoms of hemangiosarcoma are lumps under the surface skin, or in the case of dermal hemangiosarcoma, visible growths on the skin. There will also sometimes be visible bleeding, such as a nose bleeds. A dog with hemangiosarcoma may also display signs of lethargy, episodes of general weakness, breathing difficulties, swelling in the abdomen, pale or white colored gums, depression, and seizures or collapses. If the tumor is in the liver or the spleen, the first symptoms usually become evident only when the tumor ruptures. When that happens, it will cause internal bleeding that will, in turn, cause anemia. That is when you might notice that the dog’s gums have become pale or white. 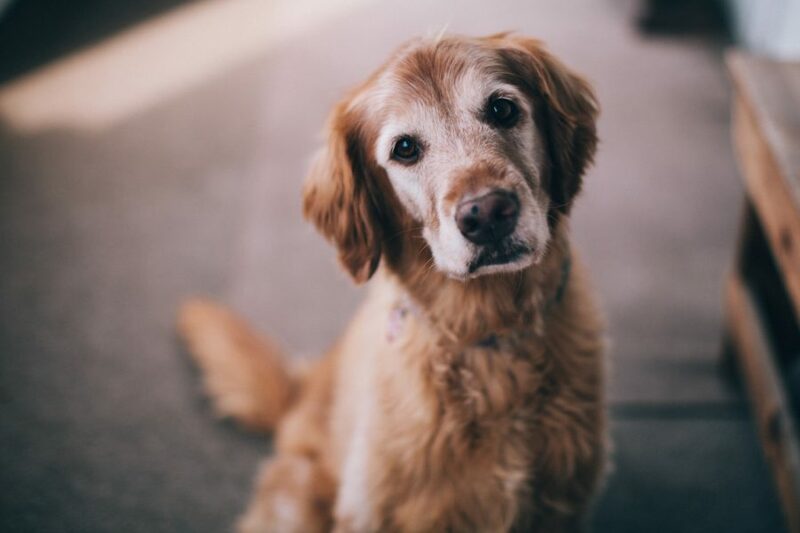 When a hemangiosarcoma tumor is in the heart, the symptoms are usually breathing difficulties, weakness, lack of energy, collapse and signs of a build-up of fluid in the abdomen. These symptoms occur due to fluid building up in the pericardium, a sack that surrounds the heart. The first sign of dermal hemangiosarcoma is usually a lump on, or just under, the skin. As the disease progresses, the lump may bleed and become ulcerated. If hemangiosarcoma occurs in the bones, it will cause the dog pain and discomfort. If the tumor is on a bone close to the skin, such as a rib, a swelling in the bone might be noticeable. What Are The Stages Of Hemangiosarcoma? Most forms of Hemangiosarcoma occur in three stages. Each of the stages is identifiable by the extent of the spreading of the disease, known as metastases. When the tumor has only affected the spleen. When the tumor has ruptured. When cancer has spread to the lymph nodes or other tissue. What’s The Life Expectancy Of My Dog With Hemangiosarcoma? Unfortunately, the prognosis for a dog with a hemangiosarcoma is not good, except in the case of skin hemangiosarcoma in dogs where there has been no spreading of cancer to the internal organs. Sadly, in many cases, if surgery and treatment is not an option, euthanasia is necessary to avoid the dog suffering needlessly. The average life expectancy of a dog with a hemangiosarcoma is just 1-4 months. Survival time can increase to 6-8 months. Even when a combination of surgery and chemotherapy treating hemangiosarcoma in dogs, the cancer is very likely to progress, eventually metastasizing to other parts of the body. Then, internal bleeding could occur and that will lead shock in the dog and eventually, the dog will suffer a collapse. If a tumor is found in the spleen, removal of the spleen, known as a splenectomy, helps. If the tumor does not rupture and chemotherapy follows, survival time increases slightly for splenectomies. Even then though, less than 10% of dogs will survive beyond twelve months. Hemangiosarcoma in the heart is almost always very quickly fatal. It is possible to manage the pain with medication for a while, but any type of full recovery from visceral hemangiosarcoma is not possible. Your furry friend can survive conditions of skin hemangiosarcoma that plagues dogs. This is so long as the tumor is small and it it taken care of early on. If the tumor has spread, however, the potential survival time will usually be 6-10 months. The treatment for hemangiosarcoma in dogs will depend on where the tumor is located. Any treatment will have a greater chance of success if the tumor is on the skin rather than on an internal organ. Most dermal hemangiosarcoma is curable by surgical removal with chemotherapy to follow. Radiation therapy is also sometimes effective to treat dermal hemangiosarcoma in dogs. Hemangiosarcoma in internal organs will require more aggressive treatment and even then, it is unlikely that cancer is curable. Small tumors near the heart can undergo surgical removal. Such procedures can prolong the life of the dog. Surgery, however, is unlikely to work on its own, because hemangiosarcoma is highly malignant tumors. Therefore in most cases, the cancer is likely to have spread to other parts of the body. That is why the usual recommendation will be both surgery and chemotherapy. Only approximately 10% of dogs diagnosed with visceral hemangiosarcoma will survive for more than twelve months. There are often other complications of the disease as well, including blood clotting disorders, which can lead to hemorrhaging. If the cancer spreads, it can cause the dog severe pain, vomiting, and weakness, so medication will be prescribed to manage those symptoms. CBD is a compound comes the cannabis plant. This doesn’t mean that it comes from the marijuana that people smoke to get a high. CBD comes from the hemp plant, but it is not a psychoactive compound. What has been discovered is that CBD can affect the cannabinoid receptor sites in humans and in animals, and that can have many benefits. CBD alone is not a cure for cancer, but there is mounting evidence that CBD can help slow the growth and spread of tumors when it is used as a complementary treatment. In many studies, CBD actually shrinks tumors. CBD can also be used to manage pain, inflammation, and seizures, all of which can be caused by hemangiosarcoma in dogs. These benefits, plus the fact that CBD can reduce nausea and increase appetite, all mean that administering CBD to dog with hemangiosarcoma will improve the dog’s quality of life and could extend the dog’s life expectancy, Sadly, in most cases, that is the best that can be hoped for in most cases of hemangiosarcoma in dogs.